Verizon, the official owner of Yahoo, has just announced the formation of the Queens Baseball Club, a new membership platform for New York Mets fans across the country. 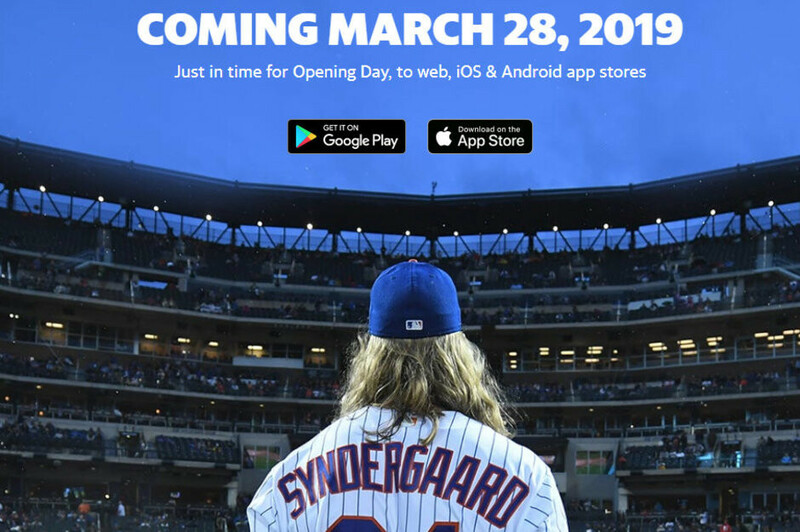 The new platform provided through Yahoo Sports will be available as a premium experience for Mets fans via iOS and Android devices. The membership club announced today will allow fans to discuss their favorite team and “build a deeper connection to the team they care about most,” Verizon claims. Queens Baseball Club will offer Mets fans exclusive editorial, community tools and access behind the scenes content and experiences such as batting practices, press conferences, and front office Q&As. The new premium service promises to deliver New York Mets fans first-hand interviews, front office insights, as well as in-depth analysis around the major moments in a game. All these will be provided by a newly hired team of journalists in the New York market covering sports. Moreover, fans will have access to the club anytime, anywhere. 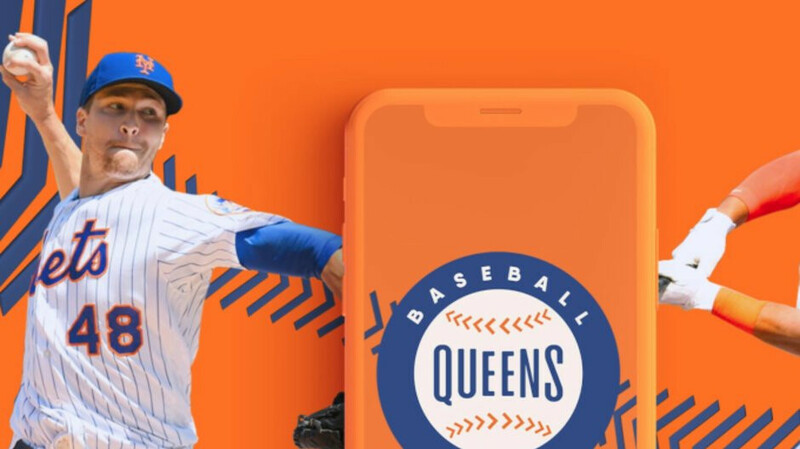 The Queens Baseball Club is just the first partnership of its kind, Verizon says, which will feature a custom website and dedicated iOS and Android apps, which will be available for download before the club becomes available for members on March 28.